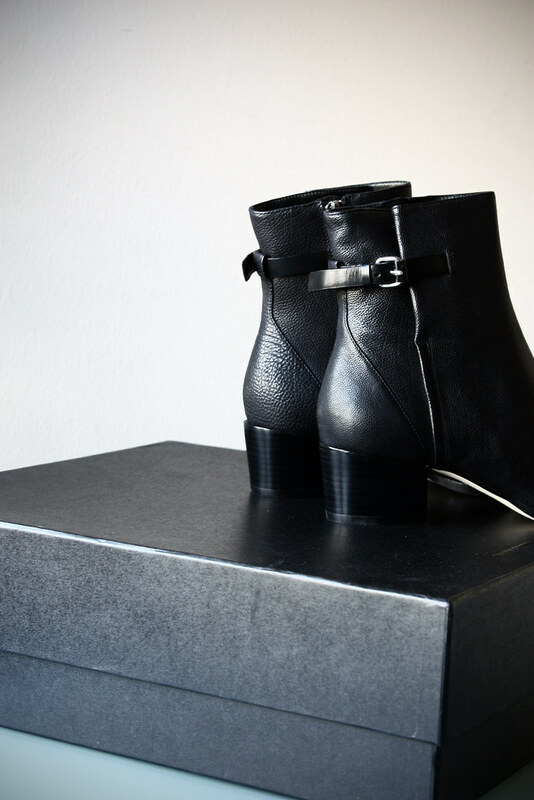 Mode Junkie: my fall boots. Ashley Boots. Alexander Wang. PERFECTION. i was planning to buy the Acne Pistol boots for fall but there was always something stopping me. but as soon as i laid my eyes on these, i know, there´s no turning back. i have found my ultimate fall boots. Those are a luscious alternative to the Acne Pistols. Totally rad. nice boots!!!! cant wait for your outfits with them!!!! 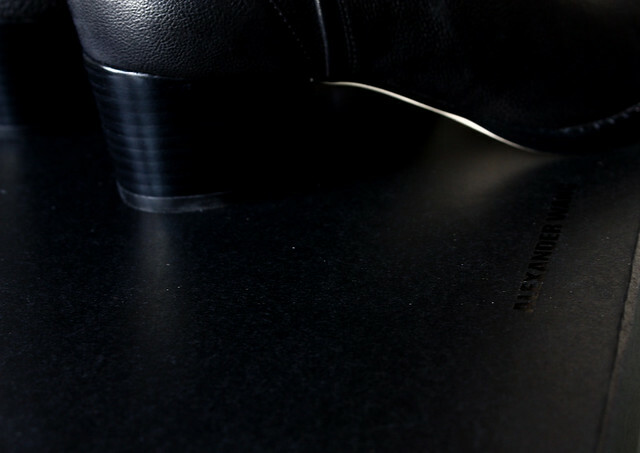 schöne schuhe! wo hast du nur immer das geld her? Drittes Foto: HÜBSCH? Geilo Meilo!!! 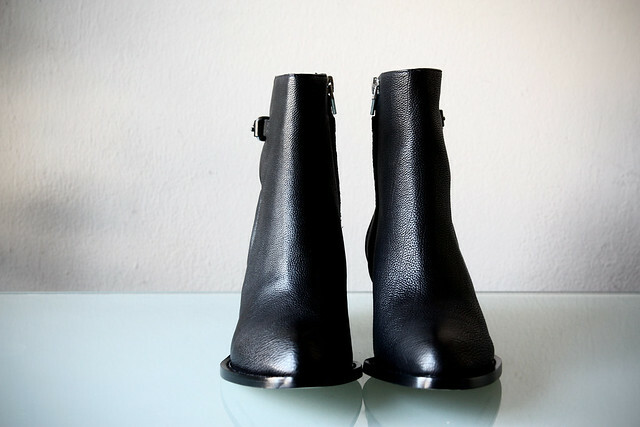 i am totally in love with this kind of boots since I saw the acne pistol boots!! I think it's always quite encouraging if everybody has the shoes you want. Because there is basically no outfit combination you haven't seen with the Acne Pistol boots. I love it! Nice choice!!! Oh yuuum! You're so lucky to have actual fall! New outfit on my blog:I'm waiting for u! those boots are so sleek and perfect! I can see the perfection right away. I am OBSESSED with those boots. I love them and almost bought them in NY. Yeah I've been craving for them for a while but they're a little to expensive for me ! ohmygosh we have the exact same story.. 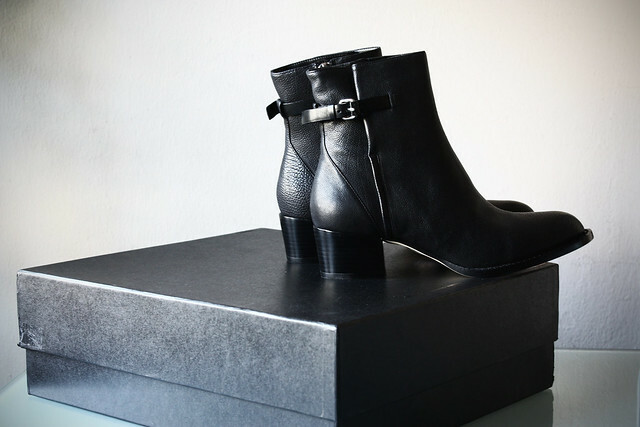 I was looking for the Acne bistol boots and the Isabel Marant dixie boots everywhere.. but when I laid my eyes on these Wang boots, I knew they were the one!! just found out about your blog and i love it!